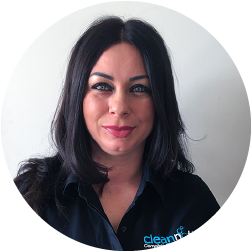 Clean Notts are a dedicated, professional and trustworthy office, commercial and domestic cleaning specialist covering the Nottingham and Derby areas of the East Midlands. We understand that your business needs to set the right image. 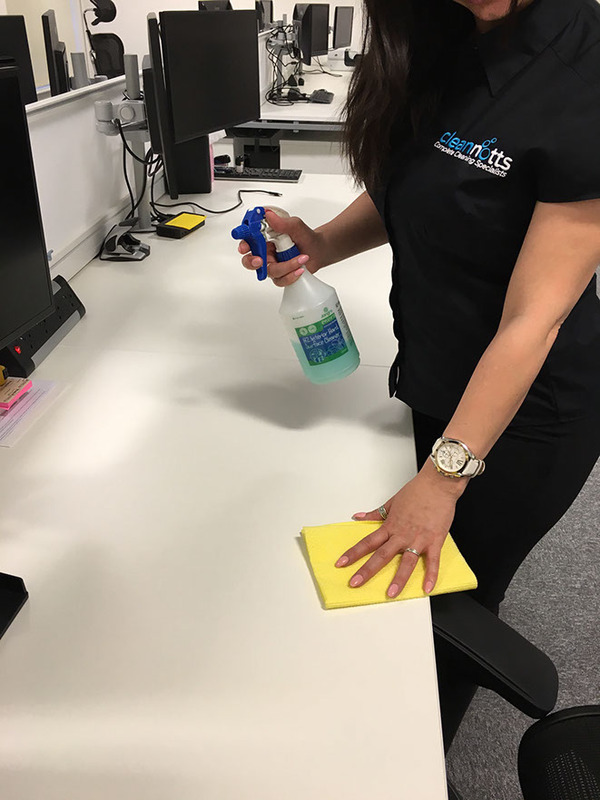 Providing professional cleaning to your offices, factory, restaurant, public house or even your home, we can ensure the environment in those premises is as professional as the people who work within it. At Clean Notts we know that the image created by your business is everything to you, your customers, visitors, employees and guests. We also recognise the importance of ensuring that your office, commercial property or domestic dwelling portray this crisp, clean and professional or indeed homely image. Our Staff, vehicles and equipment are always well presented and are an extension of the service we provide. We know you have more important work to think about which is why we have built a reputation of taking care of what we are good at – the small details that make a big shining impact. Communication is a key focal point for us. Whether it is a one cleaner site or a building with a team of cleaners, we ensure that any knowledge or need is communicated. We understand that business evolves from time to time, customers may need different services or may simply want a different cleaning pattern, we are always there for our clients and working together we can devise a new tailored solution for your company. We believe in delivering excellence, with trained, polite staff and great management. We treat each customer as an individual, and their building as unique. Our office cleaning is a tailored solution, which gives a spotless environment every time. Our approach to end of tenancy cleaning is to exceed our agent’s expectations. 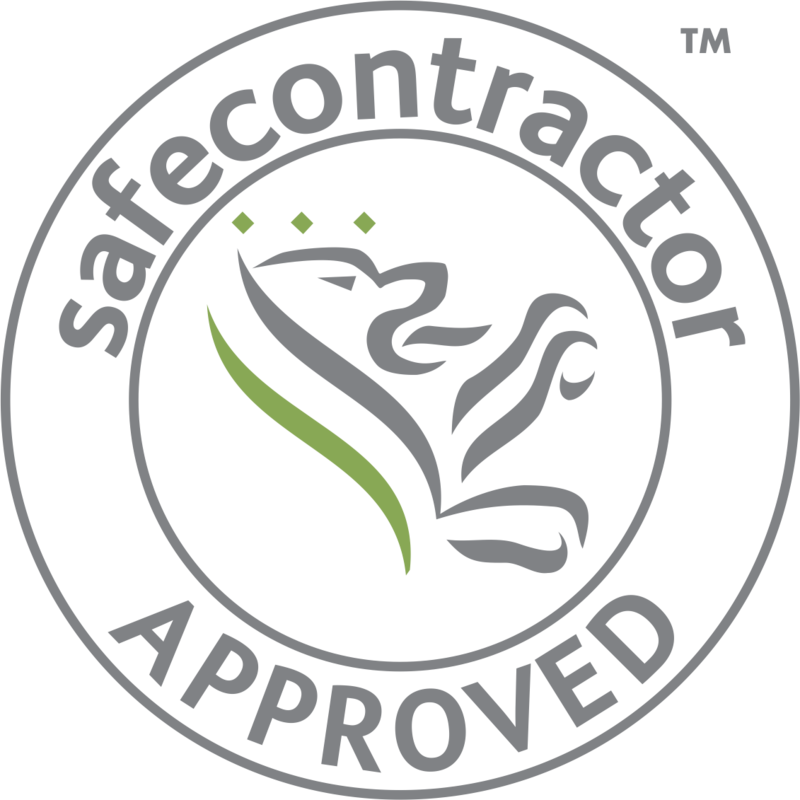 Using the latest technology in areas such as carpet cleaning and hard floor cleaning, we gain the best results. So Why Choose Clean Notts? You expect brilliant results and we can deliver. Our experience tells us that you need a company you can trust and rely on, a company that has the expertise to deliver quality cleaning day after day. You are only as good as your last clean and our philosophy is maintaining fabulous results every time, our wonderful customers that stay with us long term can be testament to that. We constantly monitor our service standards and take the time to ensure we provide each and every customer with an on going service. 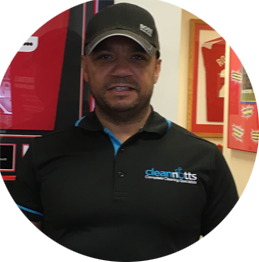 Our cleaning philosophy is preached to all our staff, our training is intense, which gives them great understanding of the industry. Training is always on going, there are new technique’s to be learnt on a daily basis. Mara and Reggie make a fantastic team, with many years in management (more than they care to mention), they are friendly and courteous. 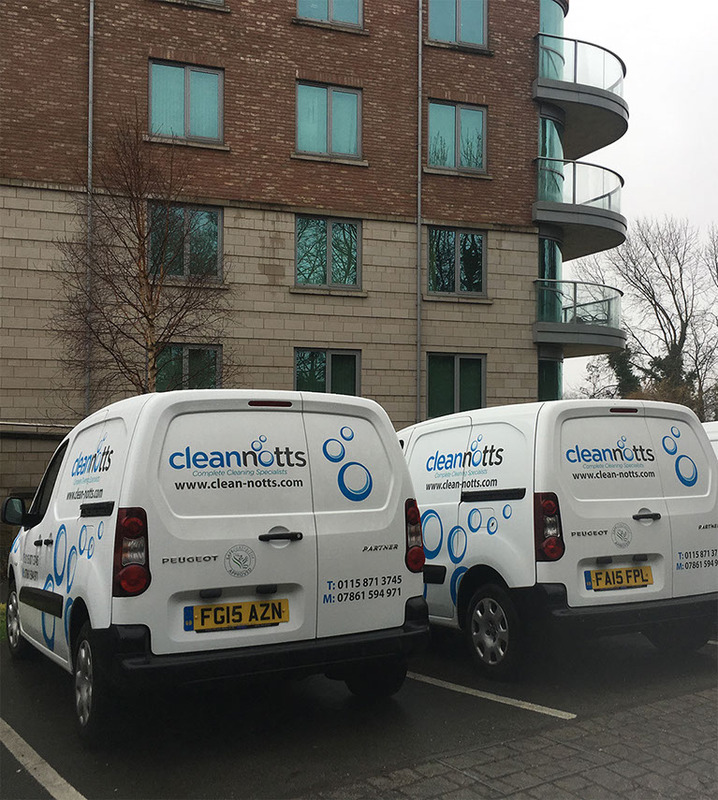 The dedicated Clean Notts management work closely with clients to ensure that the quality service provided is maintained. We are only a phone call/email away or on many occasions on site carrying out our numerous cleaning checks.